A wenge veneer finished 7 feet office desk with a motorized lift and a height adjustable table top. 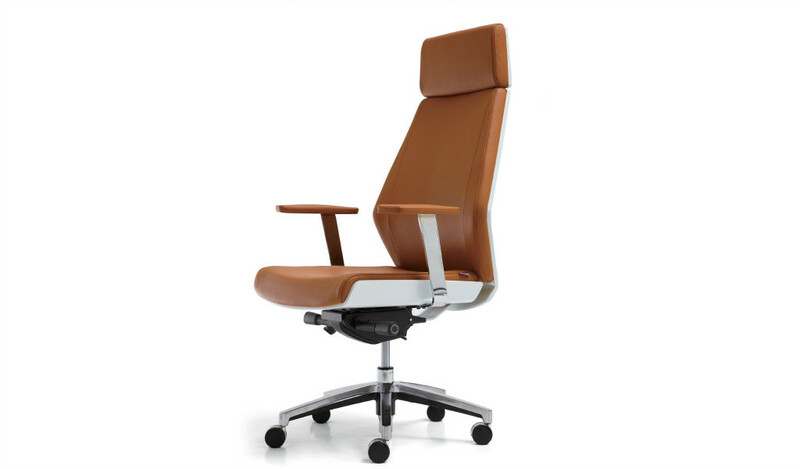 Its intelligent voice activated height adjustment system can also sense the position you are in and adjust its height accordingly. Finished in premium open grain veneer and meteor gray lacquer with Linak make mechanism from Denmark. – This height adjustable office desk with motorized lift looks best in its original Wenge veneer and graphite base as seen in the picture. 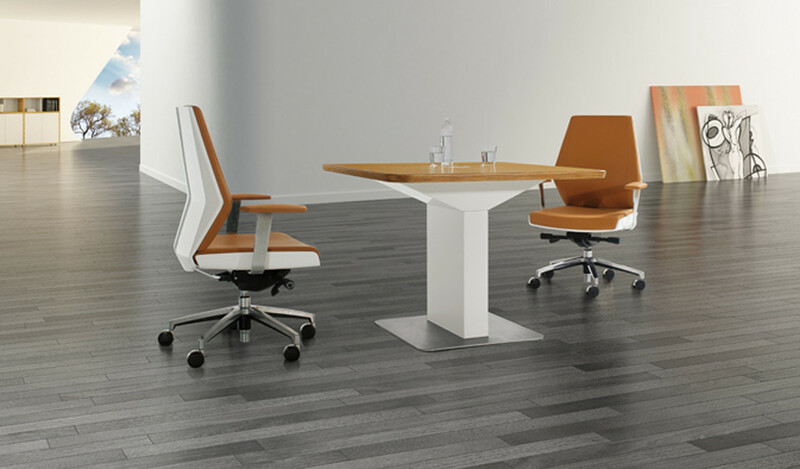 – A height adjustable office table with an intelligent voice activated, motorized lift suitable for luxurious and contemporary interiors. 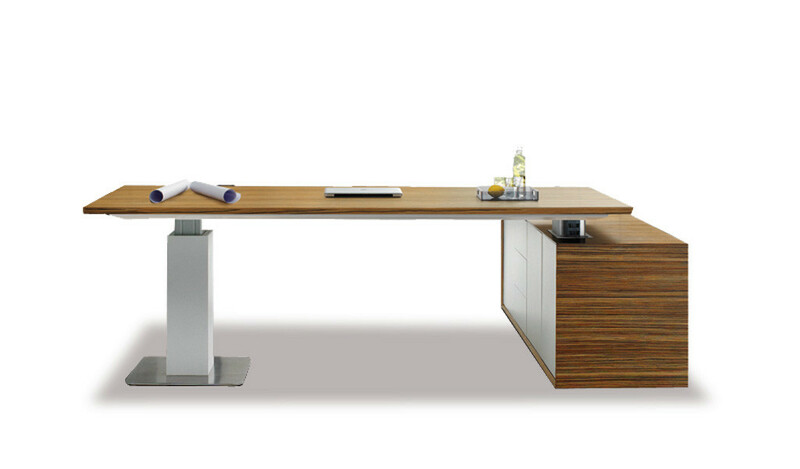 – Dark veneer finished office desk with a motorized lift and a height adjustable work top. The base is designed in a graphite finish while the silent, voice activated mechanism is from Linak of Denmark. You can adjust the height of the worktop up from 730 mm up to 1130 mm. – Made using environment grade MDF and natural wood veneer. The E1 grade engineered wood is a superb highly durable material and a world standard for premium furniture while the open grain Wenge wood veneer is from our carefully selected range of premium natural wood veneers with consistent color and grain structure. 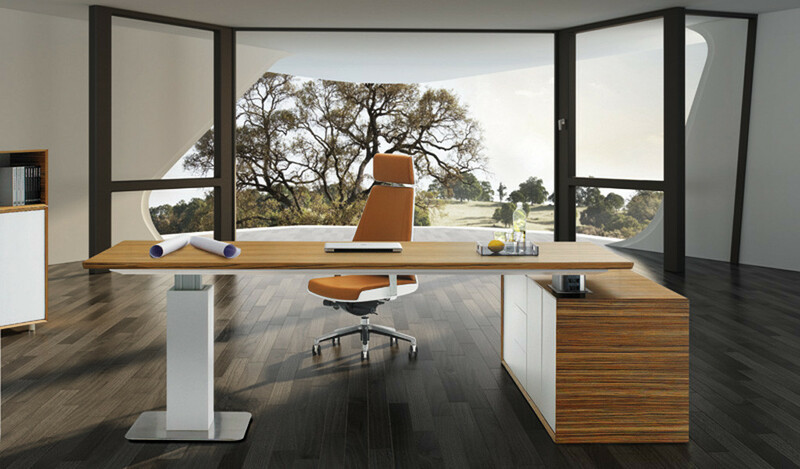 – A futuristic office desk with motorized lift and height adjustable table top. 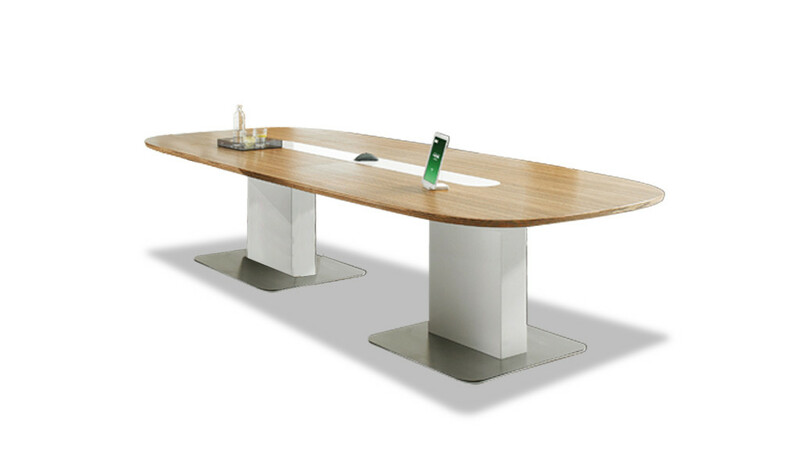 Designed by a Red-Dot award winning team of German architects, this office table has a design that is inspired by the facets of a Lamborghini. Finished in open grain wenge veneer and graphite gray it features a voice activated height adjustment system . 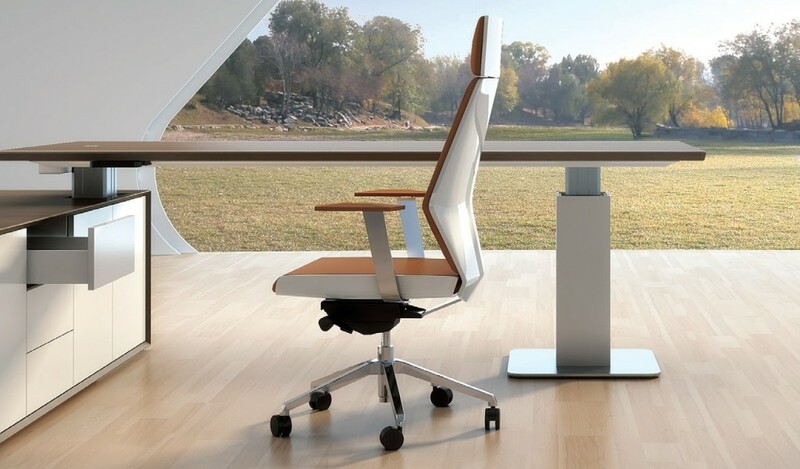 Its intelligent sensors can sense the position you are in and adjust its height accordingly. 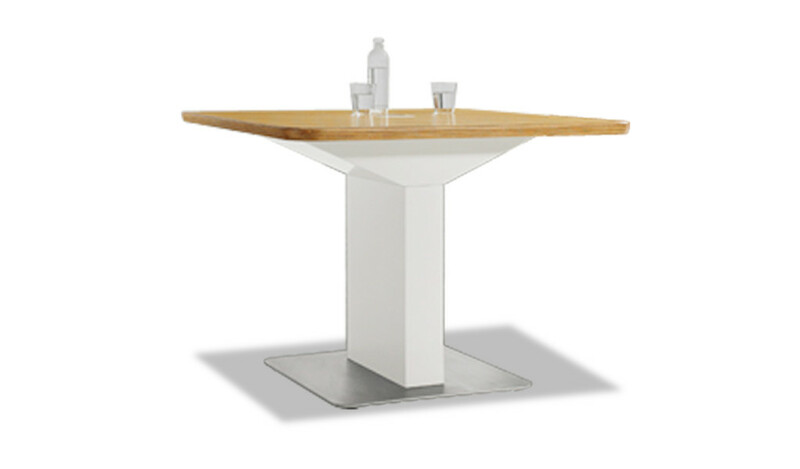 You can combine it with matching cabinets and meeting table to create a complete suite.